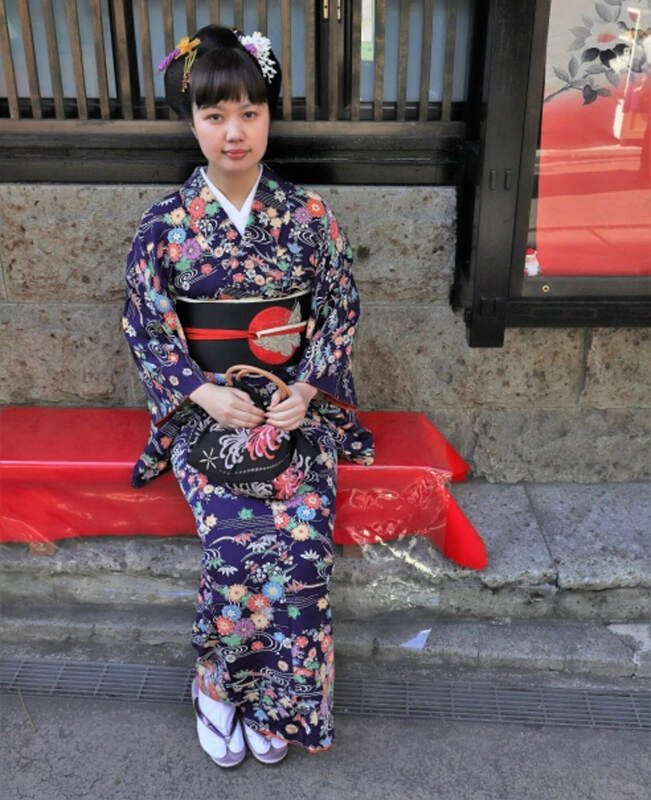 Speaking of Kamakura kimono rental, please leave it to Wasou Kosode of kimono shop. Hair set and photo shooting plan are available. WELCOME TO WASOU KOSODE !! 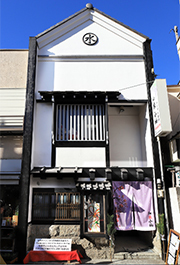 WASOU KOSODE is a rental kimono shop in Kamakura Komachi Street. 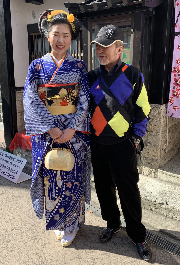 We are preparing many from casual kimono to formal kimono. Luggage such as suitcase is also kept, so you can go for a walk in Kamakura at ease. Hello! !, Welcome to WASOU KOSODE! ¥2,500〜 Sep-Jun Casual kimono made of polyester with modern and colorful design. Jun-Sep Stylish and elegant summer kimono. ¥5,000〜 Sep-Jun Casual kimono made of cool and stylish design of wool, cotton, silk pongee. ¥6,000〜 Sep-Jun Feminine elegant silk kimono. ¥4000〜 Sep-Jun Casual kimono of wool, cotton, silk. © 2018 WASOU KOSODE. All Rights Reserved.